Summer’s here and it’s the best time to cool off those stressed nerves, basking in the glory of the sun, going to parties and of course lazing on the beach. 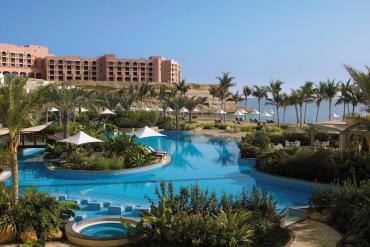 Imagine you lying on the beach getting that perfect tan, a tropical drink in hand. Sounds amazing, doesn’t it? Remember, you need to be appropriately dressed for the occasion too. 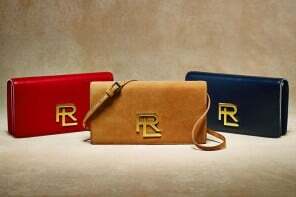 So along with your swim suits, umbrellas, sunglasses and tan cream, we’d like to suggest another stunning summer accessory – a clutch. 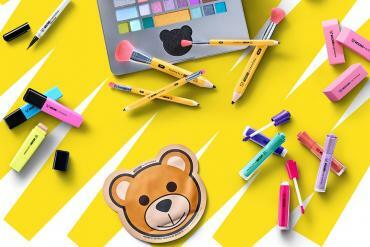 And mind you, these could also come in handy for one of those extravagant evening get-togethers too. 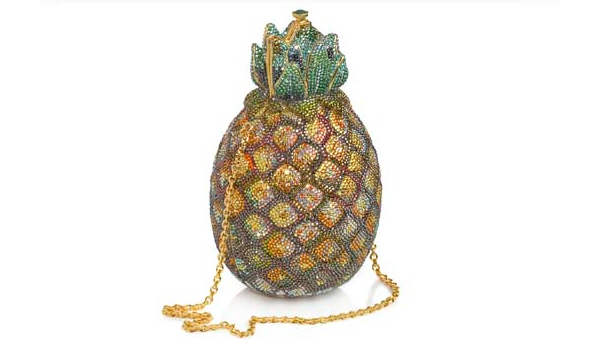 The Crystal Pineapple Minaudière from the house of Judith Leiber would be the perfect accessory to carry around a poolside summer bash. 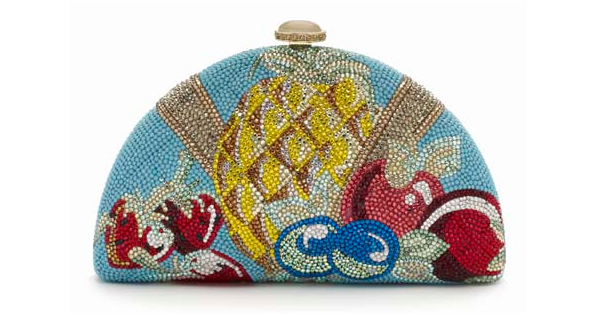 Encrusted with over 20 crystal colors, this adorable clutch very cutely mimics a pineapple. It features a semi-precious top clasp, has kidskin leather lining and a 19″ chain. 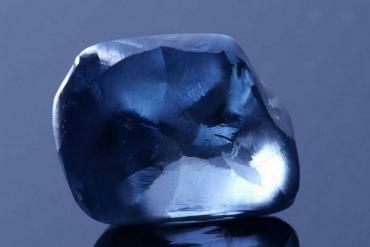 It is worth $5,995. 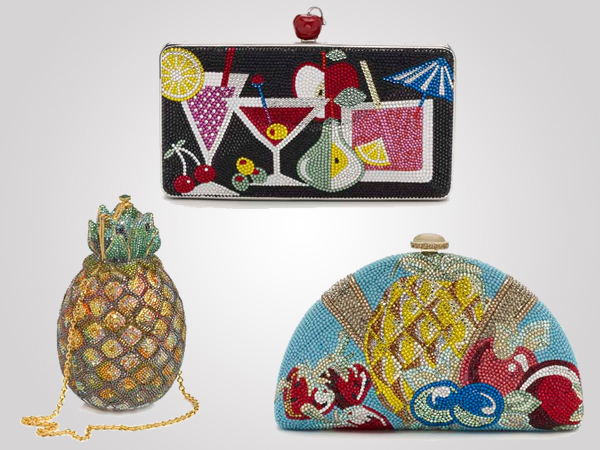 This innovative clutch from Judith Leiber draws inspiration from pina colada, the celebrity cocktail and the national drink of Puerto Rico. The crystal-encrusted dome clutch vibrantly shows off major tropical flair. 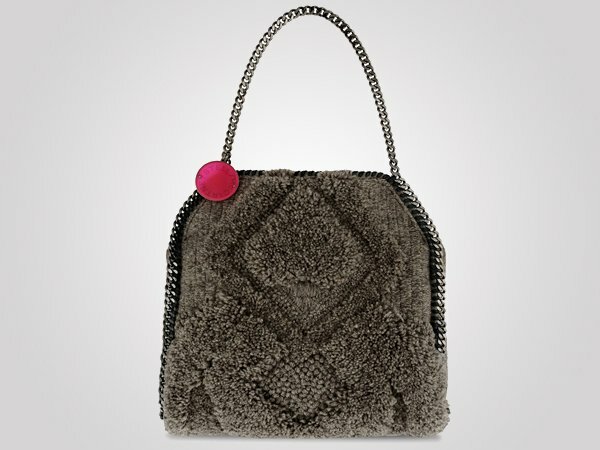 It’s a quilted half circle textured minaudière with a hidden top snap closure, nappa leather lining, and a 19″ chain. 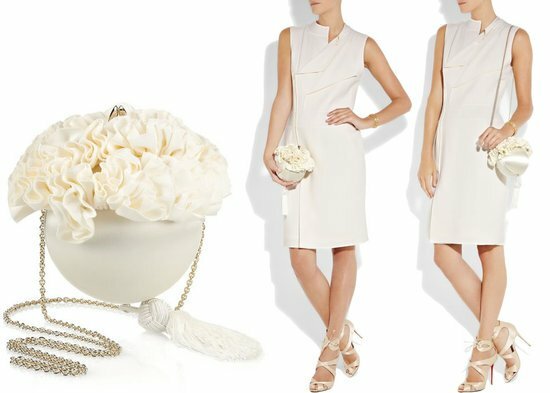 The Pina Colada Pattern Clutch is priced at $4,595. READ: Check out Christian Louboutin’s custom heels designed for Dita Von Teese’s show! There’s much to be happy about Judith Leiber’s Happy Hour Pattern Minaudière. 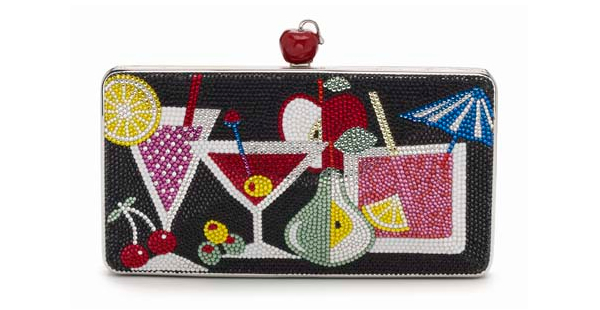 The clutch flaunts Judith’s popular diamond box silhouette with a very alluring retro fruit and cocktail pattern. Its enameled apple clasp is its highlight. 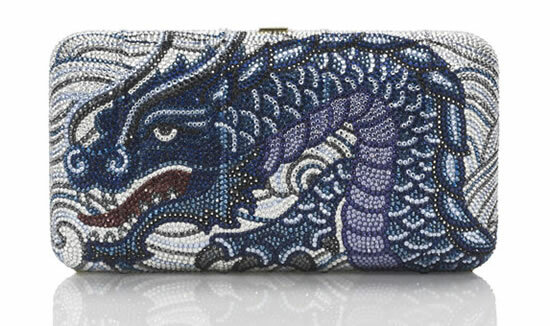 The clutch also has a signature Judith Leiber nameplate inside, and costs $3,995.